The 2018-2019 4-H year has officially begun! 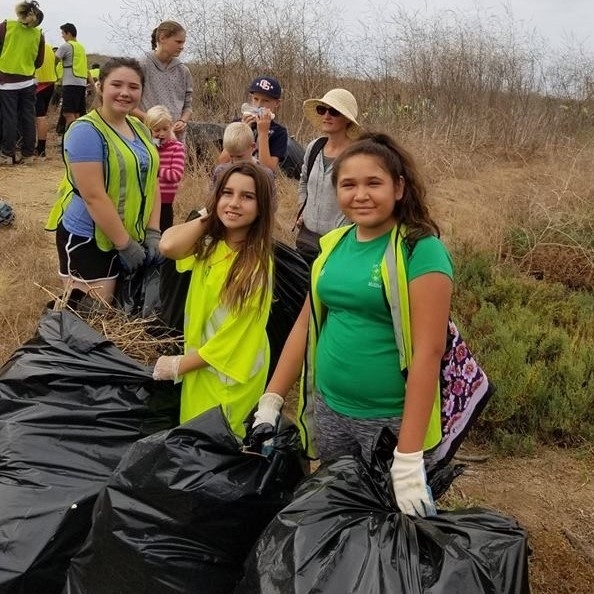 Orange County 4-H provides local youth with informal educational opportunities in the context of positive youth development, with the goal of growing the learners and leaders of tomorrow. What does 4-H do? 4-Hers are learners. Our youth gain knowledge and skills in the content areas of agriculture, S.T.E.M (science, technology, engineering, & math), and healthy living. For example, in our 4-H clubs, each year youth will select a few hands-on projects they wish to participate in. 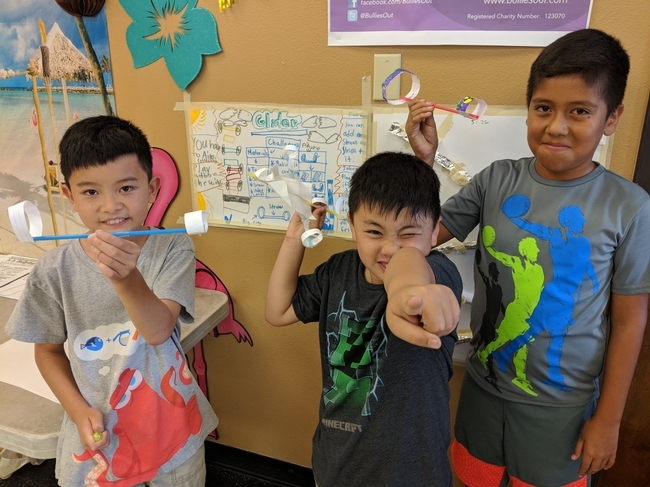 This year we have a wide variety of projects taking place including projects focused on rabbits, archery, gardening, beekeeping, veterinary science, robotics, and more! 4-Hers are leaders. 4-H stands for Head, Heart, Hands, and Health. Our mission is to support youth by not only providing educational learning experiences that help youth explore their interests and learn new knowledge and skills, but by providing youth with experiences that cultivate perseverance and problem-solving (Head), empathy and communication (Heart), leadership and service (Hands), and confidence and self-discipline (Health). These are skills that are essential for success in whatever profession youth decide to pursue. How does 4-H do it? 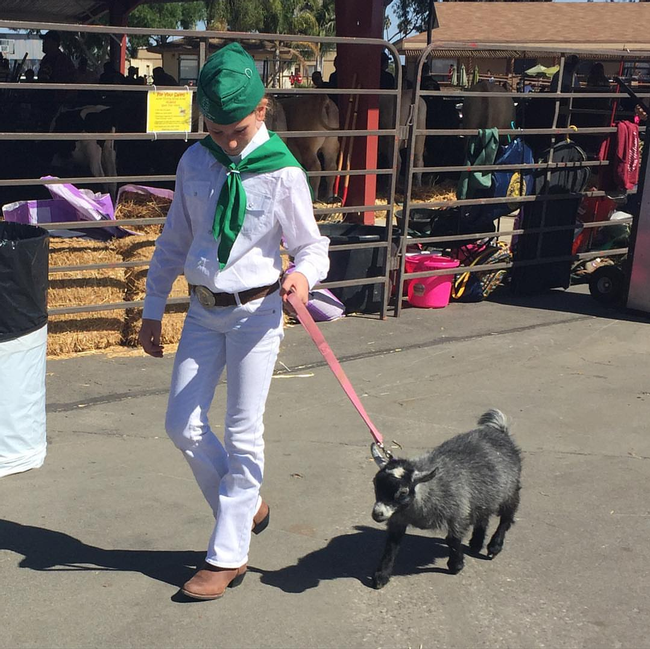 4-H provides youth with these academic skills and developmental traits through a variety of delivery modes including year-long clubs, after-school programs, and professional development of adult staff and volunteers from 4-H and from other local youth programs. These adult leaders play a critical role in 4-H's mission to grow learners and leaders. Adult leaders serve as mentors and role models who share their expertise and passions, connecting with youth and providing them with the support they need to thrive. As part of the University of California, all 4-H programming is informed by the latest research in informal education and positive youth development; evaluation and improvement is ongoing. We are currently looking for adults to volunteer their time as leaders of club projects! 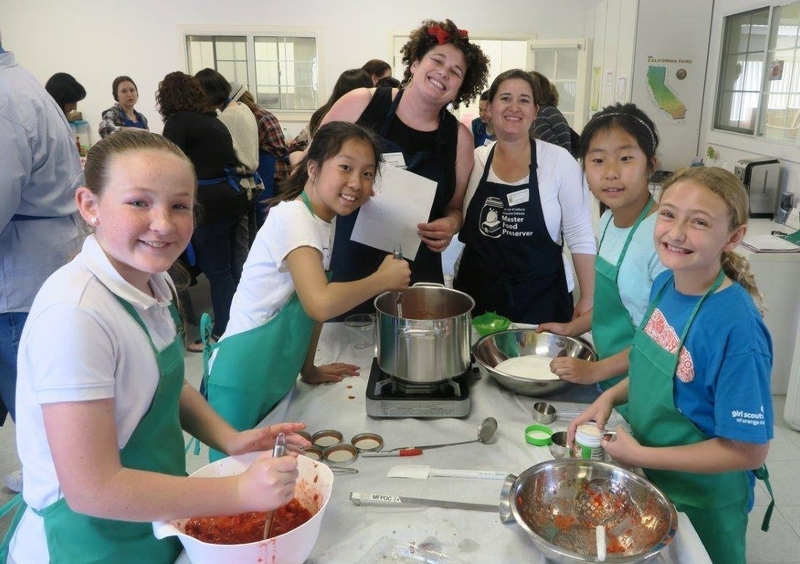 If you are passionate about leading kids in hands-on learning projects in gardening, cooking, robotics, poultry, engineering, or something else, please call the Orange County 4-H program at 949-653-1813 or visit us at www.oc4h.org for more information.